The settlement resulted in replacement sheets available to every class member around the country. 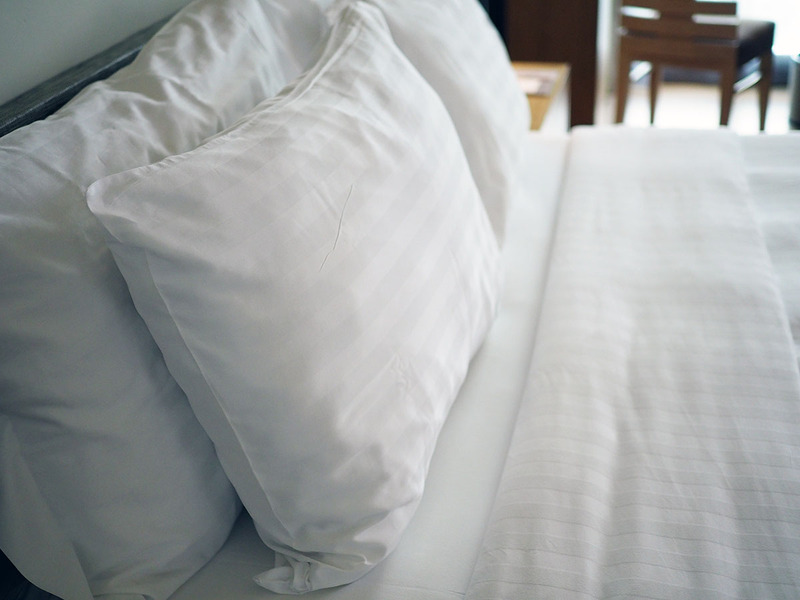 Hartley LLP attorneys served as lead counsel for this nationwide consumer class action alleging false representation of certain bed sheets. Linens N Things claimed that the thread count of its bed sheets was more than twice what it actually was, according to laboratory tests. The settlement resulted in replacement sheets available to every class member around the country.